We broke down what makes the world’s top athletes tick, and brought the user along for the ride. Harder, faster, stronger. Today’s athletes are breaking records as a result of advances in training and the science of sport. CBC Sports asked us to break down some of the toughest sporting achievements to date - the quadruple jump in figure skating, and the world record 100-metre race. We took it a step further with design and technology to allow the user to interact with our digital athletes, digging deeper into the science behind what separates a weekend warrior from a world champion. We dove deep into the history and science of each feat, documenting how athletes have pushed their limits to outperform the competition over the years. We tracked the physics and physiology at each phase of the quad and the 100-metre sprint, from the pre-takeoff speed and the pre-race mental focus through to the force felt when a skater lands, and the final stride across the finish line. We conceptualized the best way to visualize these detailed processes in a way that was easy to digest, and that allowed the user to interact with the experience across devices. Since Canadian figure skating legend Kurt Browning landed the first quadruple jump in competition in the late 1980s, the race to land a quad has been met with one question: why not make it a quint? We broke down each stage of the Quad and rendered a 3D model using webGL, allowing users to manipulate the skater’s movements for an interactive experience. 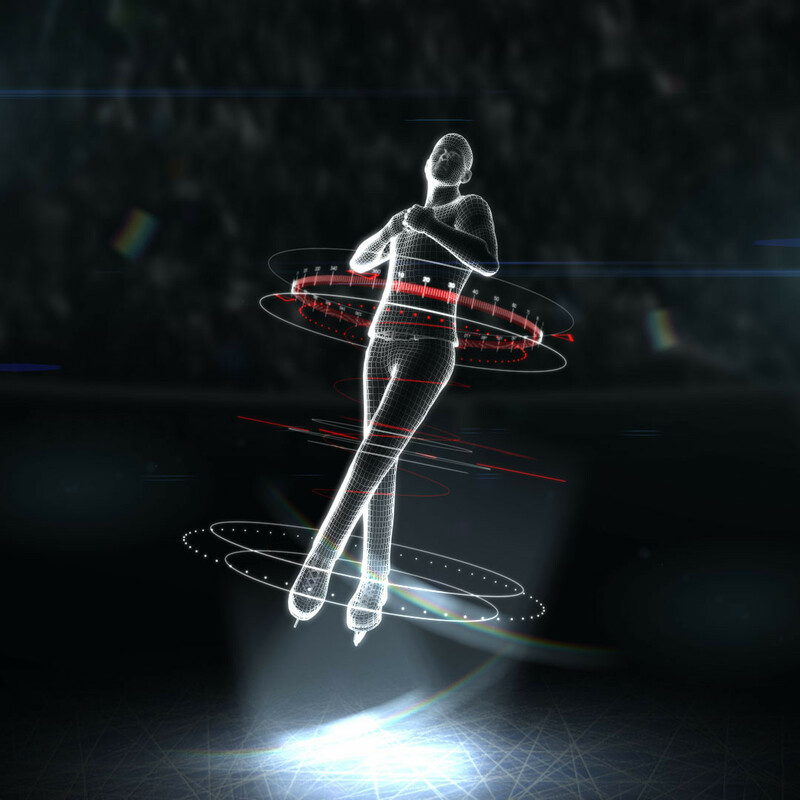 To compliment the interactive site, we produced a hero video celebrating landmark jumps through figure skating history, incorporating informative animations and 3D renderings to illustrate the science in action. The 2017 World Track and Field Championships marked world record runner Usain Bolt’s final race before retirement. To mark this moment in sports history and celebrate an Olympic legend, we broke his race down into the details that make the difference between gold and silver. We built an interactive website that allowed users to follow Bolt through all 10 stages of his record-breaking run. 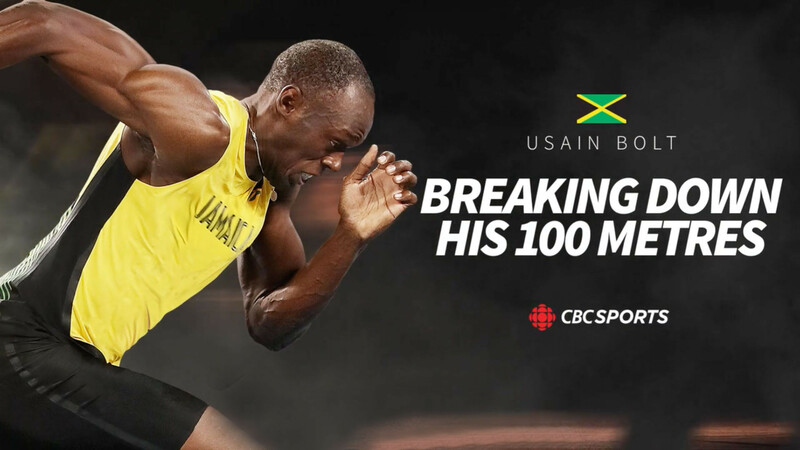 Commentary video from CBC Sports personality and former Olympian Anson Henry greeted the user at each stage, further explaining the intricacies of the science behind the sprint. Of course, Bolt ended up coming in third at the World Championships, but we take no responsibility for jinxing him. 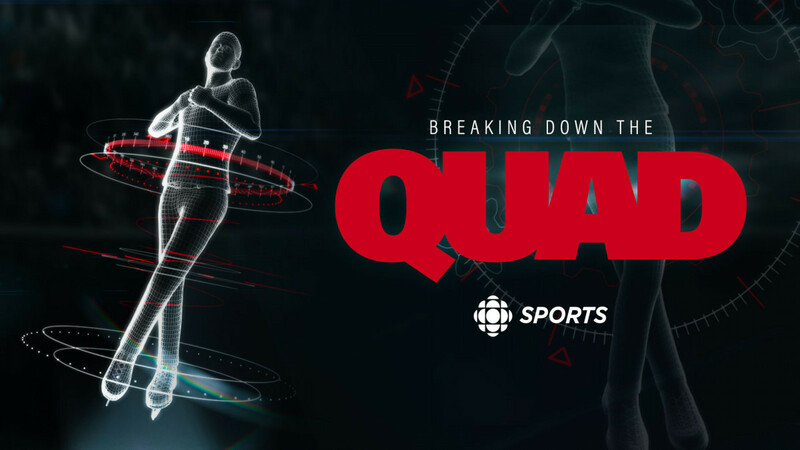 We built a digital space where Canada’s top athletes could break down what moves them, scares them, and keeps them going for gold. 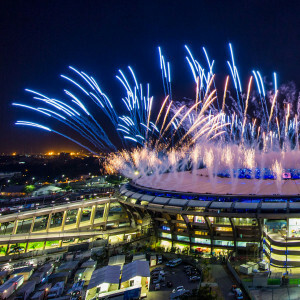 Bodies of Work is a home for high-performance athletes in high res, using video, infographics, and an interactive playlist to help Olympic fans and supporters get inside the heads and hearts of our hometown heroes. Over and above geeking out over the science behind these sports to find out how and why these feats are possible, we embraced the challenge to develop unique digital products that immersed the user in the experience. As it turns out, building a cross-browser, multi-device, seamless interactive digital experience is very challenging - dare we say, it’s almost as difficult as the Quad itself? Form & Affect has gone above and beyond to help us reach all Canadians regardless of demographics and abilities and deliver on our targets. They continually raise the bar for all of CBC digital. Cookie cutter won't cut it?